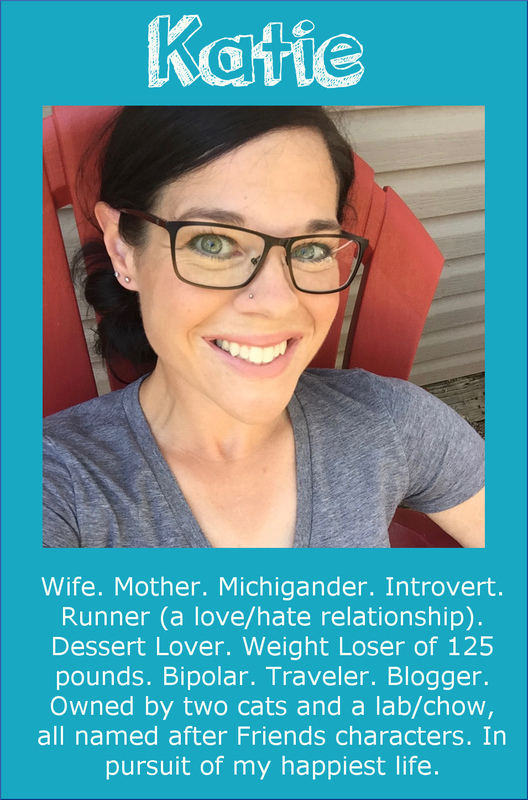 I'd like to introduce you to Runner #9 on our Ragnar team, Jen. I actually didn't know Jen when Rik and I started this whole project; but Jennifer, one of the other runners on the team, knew Jen via her blog, and invited her to join the team. I am SO glad that she did--because Jen is perfect for this team! 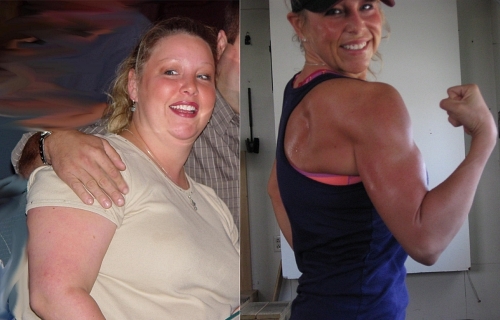 She went from one extreme lifestyle to the other, as you'll read in her story below. In 2007, I was extremely overweight (well over 250 pounds at last scale check-I avoided those at all costs) and extremely miserable. I was depressed, lost and miserable with the life I was living. 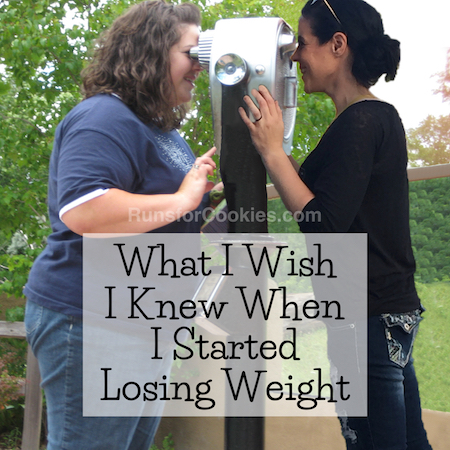 I wanted more for myself, so I sat down and took a long, hard, honest look at the where I was heading. I did not like what I saw and decided that I needed to make some changes. I knew I needed to get healthy, and once I was healthy, I could be a much better person and eventually be a great mother. In September of 2007, I made a plan and a list of goals. I quit drinking, I quit smoking, and I started exercising. The day I quit smoking was my first time in the gym. I could not walk more than 15 minutes on the treadmill but I kept at it. I went back the next day and walked 16 minutes. I kept going back and doing more. I would see these "fit girls" out running on the roads and I wanted to be that "fit girl" out running! I started losing weight slowly. I was feeling good and starting to enjoy life again. The dark clouds were starting to lift! Then after a few months, my husband and I discovered we were pregnant. 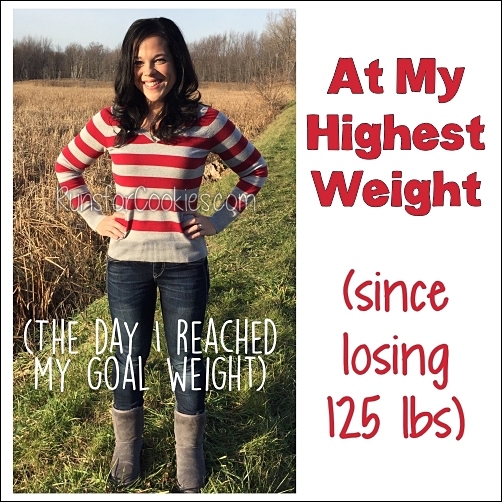 I stayed active through my entire pregnancy and learned about nutrition and clean foods. I wanted to be as healthy as I could for my baby. 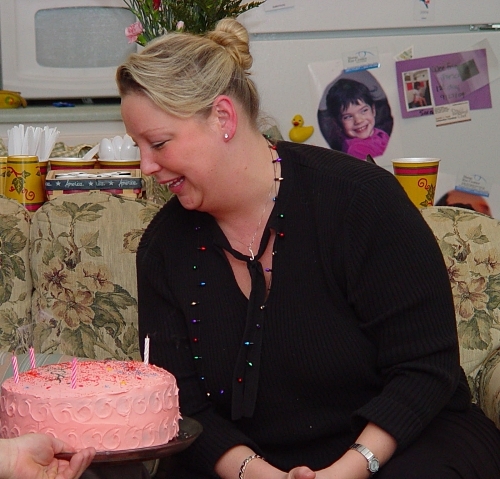 In October of 2008, after 42 long weeks of pregnancy, I finally had my baby girl via unscheduled c-section. I heard horror stories about post c-section recovery but I felt good and I had new goals to achieve! One week after having Lola, I was out walking every day in the warm fall sunshine with my baby and renewed vigor and motivation to reach my goal of being healthy and being a positive role model for my daughter. I now had new goals to reach and new motivation. I wanted to be a woman my daughter could always look up to. I wanted to live a life that was healthy and positive. I wanted to be strong-for her and for myself. 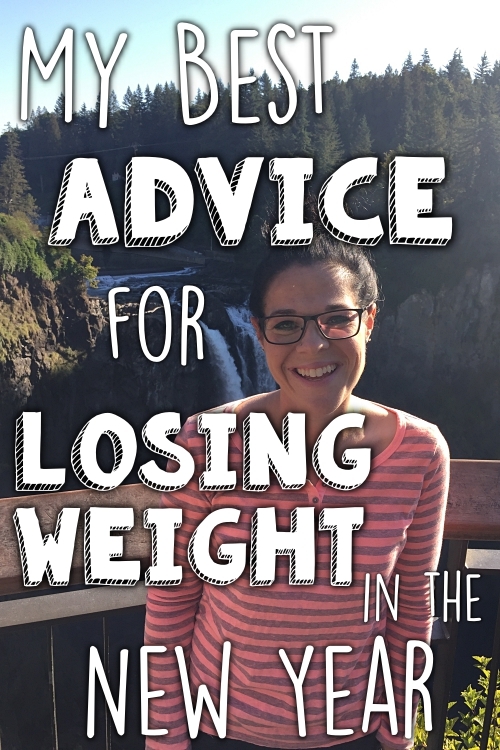 I did not want to be the "fat mom" and I did not want my daughter growing up unhealthy or to struggle with body image issues. I made a promise to her and to myself that I would do anything and everything I needed to do to achieve a healthy weight and do it in a healthy way! After fourteen months of hard work (meaning working out consistently and eating real food), I reached my first goal of 100 pounds lost! I learned how to juggle motherhood, how to exercise, to continually make new goals, and live the life I had dreamed about for so long. I fell in love with my new healthy and active life. I connected with other moms in an online group for new moms to get support, learn about nutrition, share workout tips and get support from one another. I started participating in local road races and enjoyed this tremendously! Running became something I loved to do instead of a means to an end (to burn calories to lose fat). My husband and parents gave me a great BOB Revolution jogging stroller so I could run any time with the baby. I was learning more and more about myself and found that I was capable of more than I ever gave myself credit for. 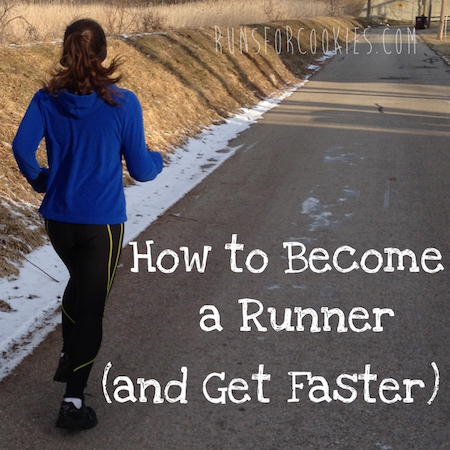 I placed at several small 5k's and it just pushed me harder to get better. My family would come to each race and it became tradition for me to get a high five from my little girl just after the starting line. I continued setting bigger and better goals and reaching each one of them. In 2010, I was ready to challenge myself with something new, and I did my first sprint triathlon. It was love at first swim/bike/run. I smiled the entire time and could not believe how much fun I was having. I ended up placing second in my age group at that first race and could not wait to do more! I vowed to learn as much as I could about the sport and immersed myself in the triathlon lifestyle. I have since competed in many triathlons from sprint distance to half-ironman distance, which is a 1.2 mile swim followed by a 56 mile bike ride and wraps up with a 13.1 mile run. Next year, I will complete my first Ironman distance triathlon with Revolution 3 in Ohio! The journey I have been on the last several years has not only changed me physically (now ~120lbs gone!) but mentally as well. If only there were a way to show the INSIDE changes that occur... I am strong, determined and have found true joy and passion in my life. Each day is an opportunity to be amazing-in big and small ways. I have become the woman I envisioned just four short years ago-and then some! I am someone that makes my family proud and I am a role model for my daughter. I live to inspire and want everyone to know that no matter what your goals are, you CAN achieve them. I am now a sponsored triathlete with Revolution 3 triathlon--literally, a dream come true! It is about finding that passion inside of you and chasing those dreams with wild abandon. Once you find that inner fire, that inner drive--there is nothing that can stop you but you! ...and it all started with just one step in the right direction and not stopping. Don't be afraid to take that step. 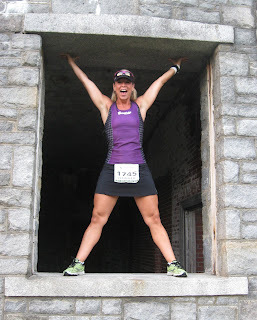 Make sure you check out Jen's blog at Miles, Muscles, & Mommyhood! Wow! This is a great story! I think Jen looks absolutely amazing! Thanks for sharing! What an amazing story! Such an inspiration. AMAZING! Reading this makes me want to run down the street right now yelling "You can do it!" Holy crap, Jen… Awesome - look at that gun!! Great stories and great guns! Wow, what an AWESOME story! :) So inspiring!! Oh I loved her story!! I felt the inspiration just flowing through my veins! I am going to be a little sad when these stories are done. I hope you keep Saturdays for random ragnar team updates, accomplishments, a good story, or whatever! I know most of the others have blogs (that I stalk)....but it would be cool if you kept updating through the race or something!!! And Jen...those guns!! Totally inspirational. I love Jen's story! She looks great!! I'm loving all of these stories every week! Absolutely amazing, she looks like a stud muffin and a half! Good job Jen, you are AWESOME! You are a super mum now! Cheering you on! Thanks for sharing, as always Katie. You rock Jen! This was just the motivation I needed before an 11 mile run today! Jen, I'm sure that when someone meets you for the first time, they would NOT believe that you were EVER 120 pounds heavier! YOU LOOK FANTASTIC! And the smile, it says it all! AMAZING!!!! I'm going to have to start reading her blog as well!!!! Wow, another inspiring, motivational person to follow and emulate! Thanks for sharing Katie! Amazing story about Jen. She is RIPPED! WOW! She was so smart to get healthy before having her daughter and during her pregnancy too. 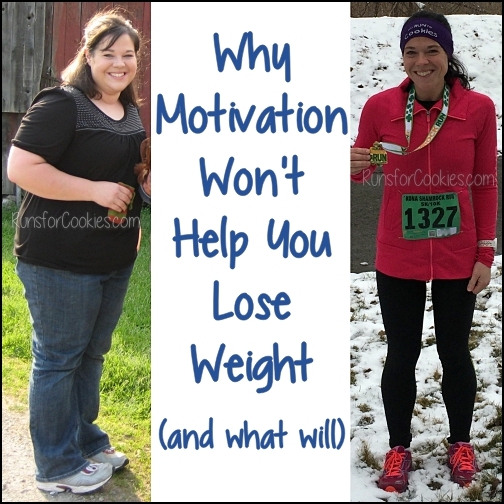 I had so little energy when my kids were little due to my obesity, I just wish I'd lost weight sooner. I know I would have enjoyed their childhood more. At least now I get to enjoy the grandkids more! I like Jen's philosophy about starting slow with the exercise and everyday adding a little more. That's what I did with my walking too, and everytime I hit a new milestone, (like 1 mile, a 5K, etc.) it was such a sense of achievement and success! I wasn't beating anybody else, but just working against myself, trying to go a little further, a little faster.